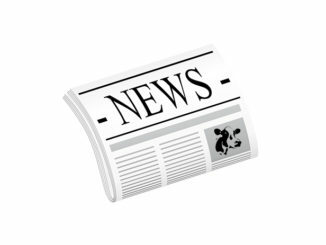 HomeNewsWhat will 2018 bring for the Northeast Dairy Industry? What will 2018 bring for the Northeast Dairy Industry? After three years of tight margins, all eyes are on 2018. What will the coming year bring? Find out during Farm Credit East’s 2018 dairy outlook webinar on Wednesday, January 10, at 1:00 PM EST. This webinar will look at what’s coming in dairy economics in 2018. All Northeast producers are invited to tune in. Participation is free. In an increasingly global marketplace, events around the world have the power to influence U.S. markets. Dr. Mark Stephenson, University of Wisconsin-Madison, will present an overview of trends and economics in dairy markets in the U.S. and overseas. He’ll discuss how global trends affect domestic markets and talk about what the coming year has in store for dairy producers here in the Northeast. Dr. Stephenson is one of the nation’s leading dairy economists. If you are involved in dairy, this is a webinar not to be missed. 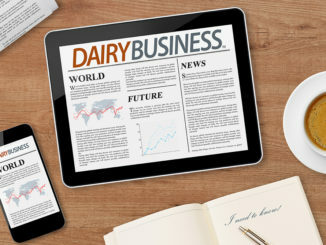 Join us on Wednesday, January 10, from 1:00 to 2:00 PM EST to learn more about the outlook for the dairy industry in the coming year. This webinar is free to participate. 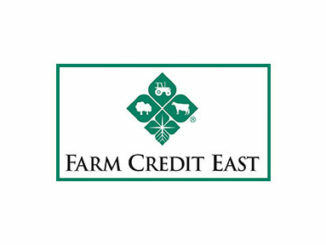 Visit FarmCreditEast.com/webinars for registration information.